Dr. Lew was very skeptical of all the email advertisements he received from other companies. He knew he was not business savvy and wanted a continuing education program that would allow himself and his staff to run a better practice. He wanted to learn how to run his business more effectively with better managerial skills to be an improved boss without returning to school for an MBA.  Dr. Lew decided to purchase All-Star Dental Academy with the All-Star Dental MBA Program. He was able to get real-world MBA training without having to go back to school. When comparing other vendors, Dr. Lew reported All-Star has the best in customer service right up there with his lab, but without long phone waits for assistance. Dr. Lew reported the key attributes from All-Star are comfort, friendliness, and feeling a part of a team. 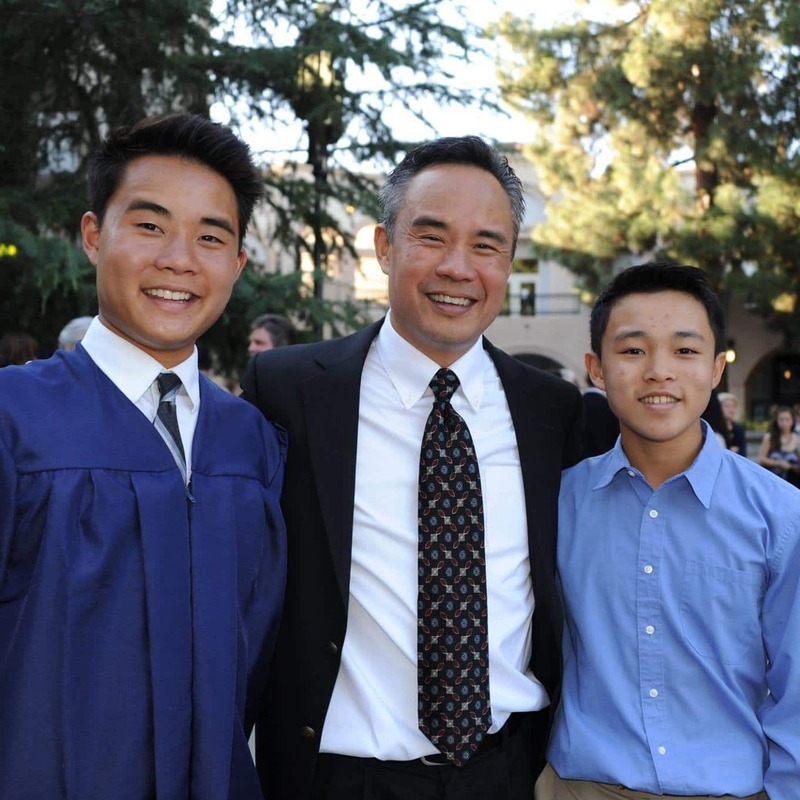 Dr. Lew found an improvement in his own mindset and focus towards a balanced life.